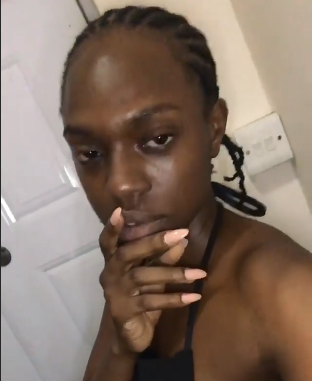 Big Brother Africa alumna Beverly Osu shared clips of her bare, natural face. The model had no makeup and also wore her natural hair in cornrows. 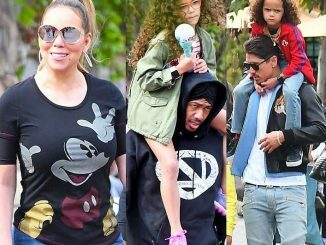 She shared the images on her Instagram story.